Come fish or calm inshore waters for Redfish, Shark, Speckled Trout, Flounder and a host of other seasonal species. We are family friendly and fish year round! Our goal is to create a custom trip that caters to each anglers skill level. Whether you are a first time angler or a serious fin hunter, our experienced guides will make sure you have the best trip possible. 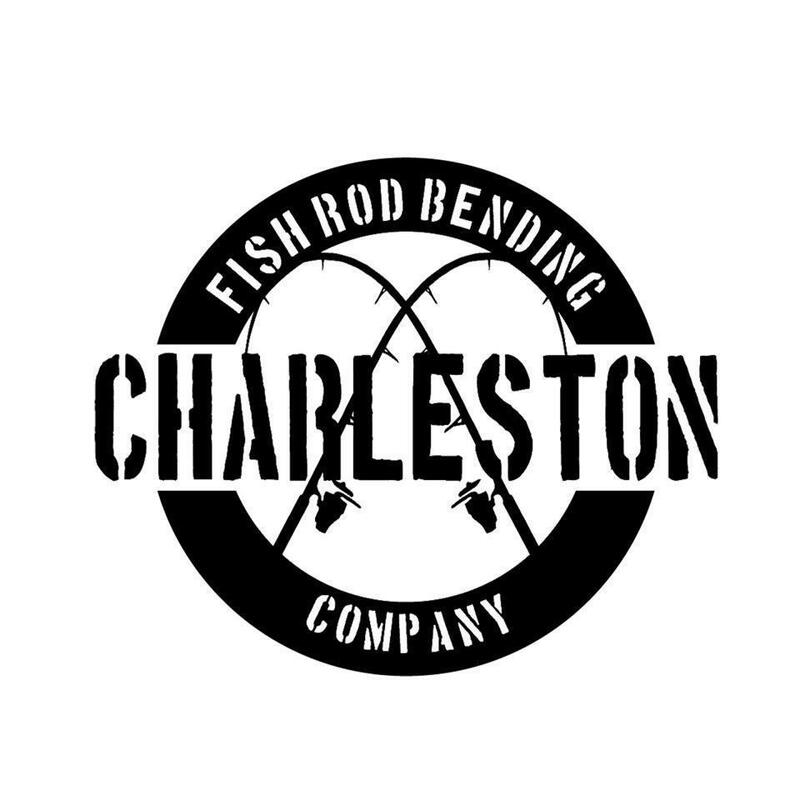 Call and reserve a date to create your own Charleston fish story!